Whenever severe weather occurs, immediate storm damage repair assessment is needed to determine how badly your roof may have been hit. After a hailstorm, for instance, roof damage specialists rely on certain hail-related factors to help determine the severity of possible roofing issues arising from it. Such factors include hail velocity, size and density, along with what type of roof you have on your home. How big (or small) and how dense (or not) a hailstone is can affect its impact on your roof. The larger and denser the hail stone, the stronger the damage it can cause. Hail can be as small as a pea, which is about a fourth of an inch in diameter, or as large as a grapefruit, which is four inches in diameter. Wind speed and direction also matter in determining the type of roof repair you may need. If you have a gabled roof, for instance, you will find more damage on the side of your home that was facing the direction of the hailstorm than you will on the other. One-inch hail stones can travel about 50 miles per hour while a three-inch stone can go up to 88 miles per hour. 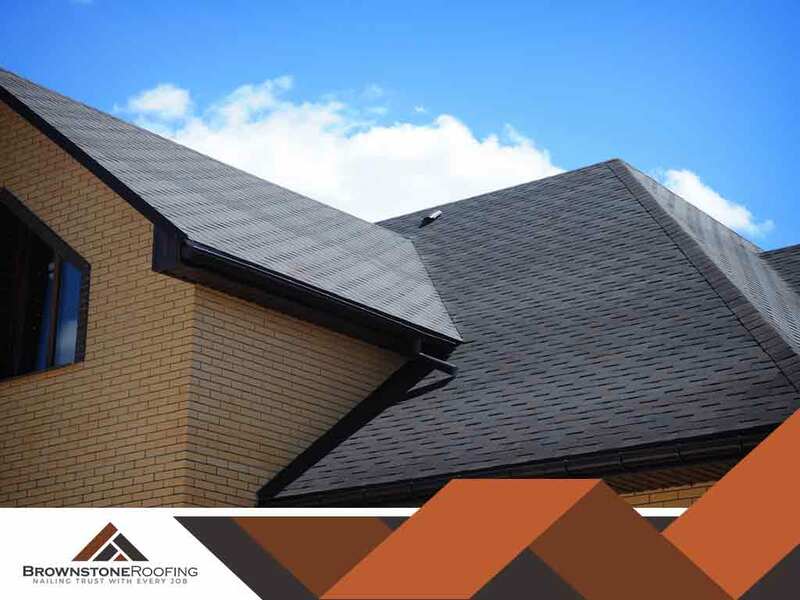 Together with size, density, wind direction and angle of impact, the type of materials your roof is made of should also factor in during damage assessment. Most shingles can resist damage from hailstones that are less than an inch in diameter. Some tiles don’t get damaged by hailstones measuring less than two inches. Wood shakes can split. Asphalt shingles can be bent or detached altogether. Determining how much hail damage you have to deal with is best left to roofing specialists like us at Brownstone Roofing. We can guide you throughout the process of identifying any repairs you may need, choosing which repair options are available for your situation and actually getting the work done. We also offer assistance in exploring roof repair financing options for residents of Jeffersonville, IN. Call us at (502) 443-9222 to request for a free estimate.